(HaNoi) Ticket – counterdaily: Dong Kinh Nghia Thuc Square, Hoan Kiem Lake, Ha Noi Capital. 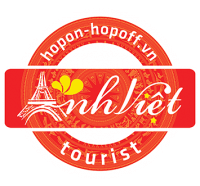 Ho Chi Minh City tour Hop on – Hop off is a flexible and convenient tour which combines transportation and sightseeing many visitor highlights of Hanoi Capital by double-decker buses.You can get on and off the bus at any bus stop during daily the trip. 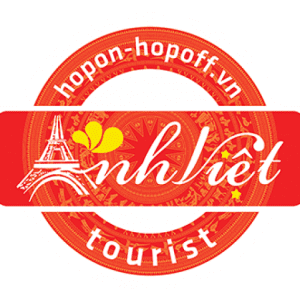 Ho Chi Minh City tour Hop on – Hop off has 13 stops going through more than 20 famous attractions, allowing travelers to explore and experience the city in their own way. Ticket is valid for 24/48 hours. Refund 100% money back before 72 hours booking done. Before 24h00flexible change date departures.